Picture yourself, your clients and colleagues just 22 feet above the action with a VIP view for every thrilling moment on the court as well as on the stage. Within your suite, your associates and clients will have the option of catered dining and wet bar beverage service, while our concierge and suite services team stands ready to handle all the details of planning your social or business event at any time. Additionally, your status as a suite holder ensures that your suite will be reserved at all times for your exclusive use, no waiting and hoping for tickets to the region’s premier events. 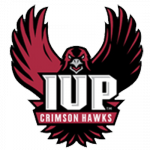 As a suite holder, you will also serve as an essential component to the development of Indiana University of Pennsylvania and the surrounding area as the Kovalchick Complex promises to be the premier facility of the region, showcasing big league sports and top notch entertainment. • Enhance your corporate brand and image while reaching a captive audience. • Reward top performers in your company with tickets and suite privileges. • Offer special evenings as incentives to your sales force. • Entertain business associates, important partners or prospective clients. • Catered celebrations for a birthday, anniversary, or business achievement. 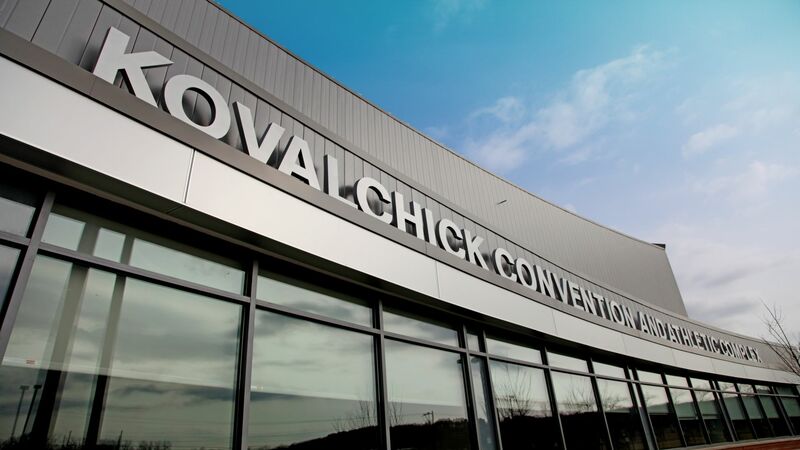 Suites at the Kovalchick Convention and Athletic Complex are the perfect place to be the perfect host! 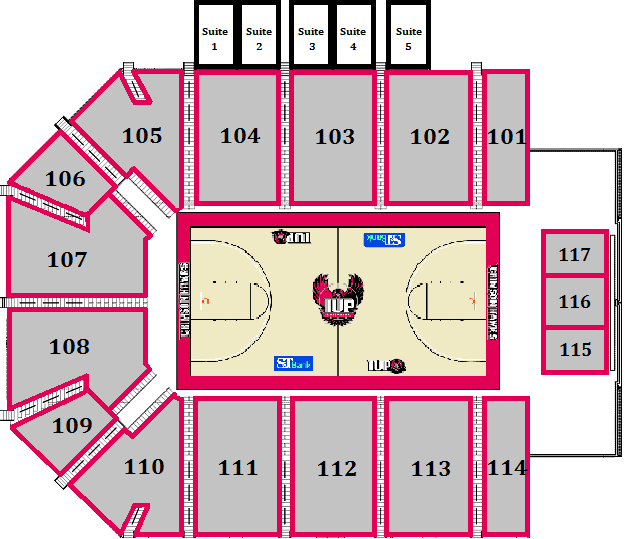 The Kovalchick Complex Luxury suites are conveniently located on the north side of the main concourse level in the Ed Fry Arena, just above sections 102 through 104. There are a total of five (5) Luxury Suites in the facility, four (4) of which are available for public sale. The suites available to the public are: Suite 1, Suite 2, Suite 3, and Suite 4. Please view the diagram below outlining the location of the Kovalchick Complex Luxury Suites in relation to the playing surface and the concert stage. The concert stage replaces sections 100 and 115 in the end stage configuration.